Sail in the blues of beauty where the sails of your boat rental in Stromboli will take. Stromboli is the most beautiful and striking of the Aeolian Islands to sail. The island that blows out steam of voracious heat of volcano and stuns the eye of the witnesses. There are very few moments in life when people get the opportunity to enjoy the wild side of nature so closely. And you are the lucky one to have that chance. All you need is to opt for Stromboli boat rental and set sail for your vacation. But, what makes this island in Tyrrhenian Sea so special? This place of antiquity nears not one but three active volcanoes on her. So, if you want to enjoy the unadulterated beauty of nature, it is time to take a dip and enjoy the blissful weather of the place while you enjoy in the safety of sailing in vessel. When is the best time to visit Stromboli in Italy? As you plan to sail in the beautiful sea of tranquillity, choose your vacation time perfectly. So decide what kind of season you like. Want to meet different people and travel to a larger number of the group? Then April to June is the time for you. With people travel from all over the world, you will enjoy the exchange of culture and can also travel with others. Or do you like the blazing sun tan? Then sail in summers – June to August. If you charter boat in the Aeolian Islands and don’t get tanned, then you are missing on a lot for your boat hire service in Stromboli vacation. And then the next season is for the monsoon. With breath-taking beauty of rain and gushing of wind, while you navigate in the sea, mid-September to end-October will give you the privilege to do so. After you have decided when to go, it is time to decide how to reach there too. So, take a sneak peak at the vessels. Which one is the best boat hire service in Stromboli? 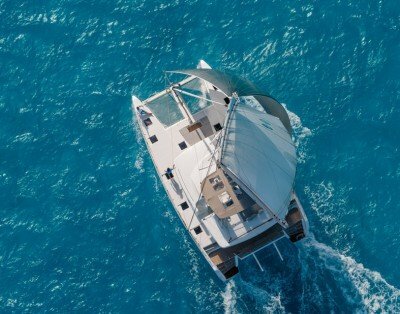 When talking about boat hire services, there are several options you can have. But the first thing to consider is the terrain. It has somewhat a rocky terrain, so your first choice should be catamarans. Catamarans are spacious, and if you are going to spend a week or so, on the Aeolian island, that too in a large group, there is nothing better than this. You will get 4 to 6 cabins and 8 to 10 berths. This means you can share with other people too. If you are not interested in Catamarans, there are motor boats for you. These are little smaller than catamarans, but for you and your family, it is cosy and perfect. Next choice you have is a sail boat. Perfect for you and your partner. “A couple navigating in the blue paradise” – If you are thinking of something similar, get your Stromboli boat rental booking done soon. 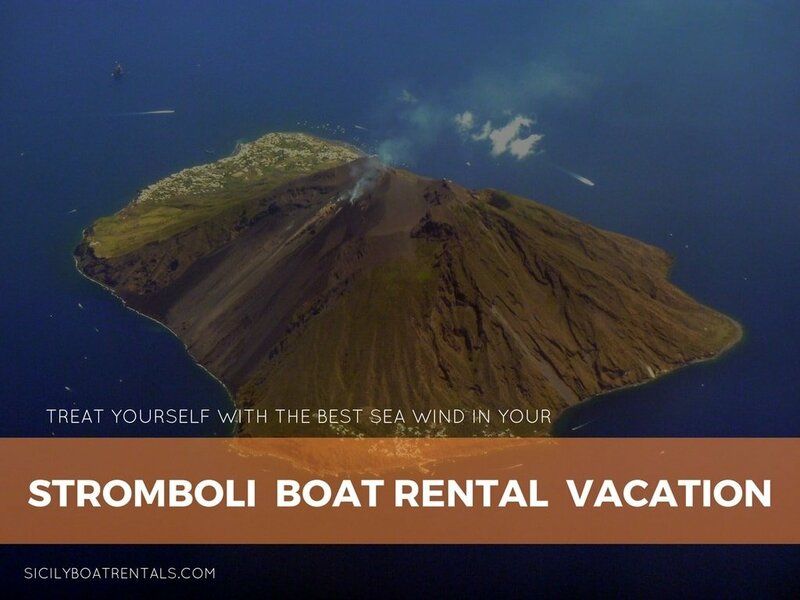 And how much will exactly cost your next Stromboli boat rental vacation? Lesser than last time you paid in hotels. Your one-week sailing vacation will depend on the type of vessel you are choosing. On an average, it will be around ‎€10,000 to ‎€25,000. Though at a glance it might sound expensive, this is inclusive of food, water sports, in-boat facilities, personal chef, crews, wine and unlimited fun. You don’t have to abide by any such rule. For those 7 days, it will be your own. When you are going for sail vacation in Stromboli, you will have your personal chef. So, you will already get everything on board. Your crew will suggest you the best and will also prepare it for you. But as a tip, don’t miss fresh seafood in Stromboli (This place has a dish named after it). You are already ready with most of the information. Now, take a step ahead and finally make yourself feel at the best place with Stromboli boat rental. All you need is to book your Stromboli boat rental vacation now!